He’s grown up, but in many ways is still a teen at heart. A lazy bum, he just needs a break and do nothing over the weekend. Give him a reason to pamper himself with these luxurious gifts. We are sure he will love it. Can anything me more comfortable for him to lounging around than this hoodie or robe? Give him wings and horns with this custom bathrobe exclusively made for him. 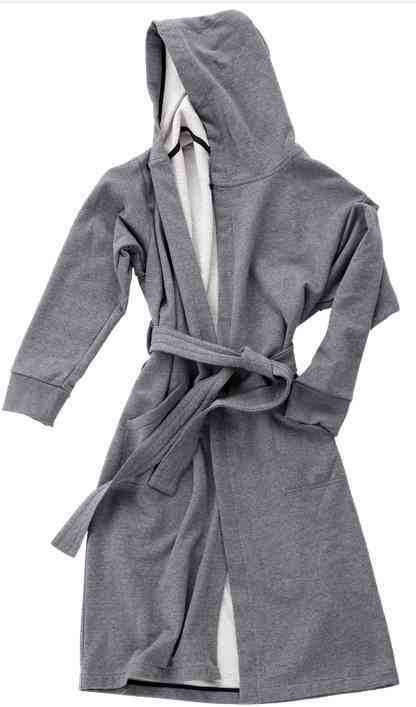 The Ace Hotel has combined the two best in a hooded bathrobe made from French terry. Make his daily chore a fun-filled with this winter essentials from Harry’s. From the company which offers German-engineered razors, come a awesome gift set with lotion, shaving gel and balm. He might not know it, but not many men are immune to the skin destroying effects of winter; not even those who have no interest in grooming products. 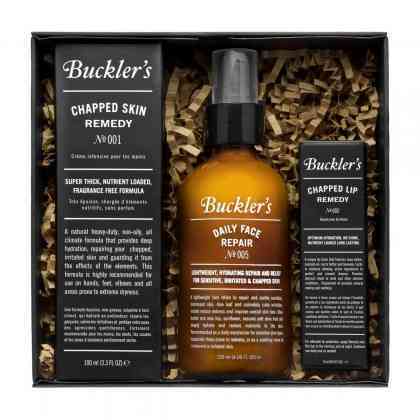 This no-nonsense kit is the best gift for those deniers and has a chapped skin remedy coupled with a repairing lotion and a shine free lip balm. His no underwater adventure will go undocumented with these gorgeous OPS swim camera goggles. 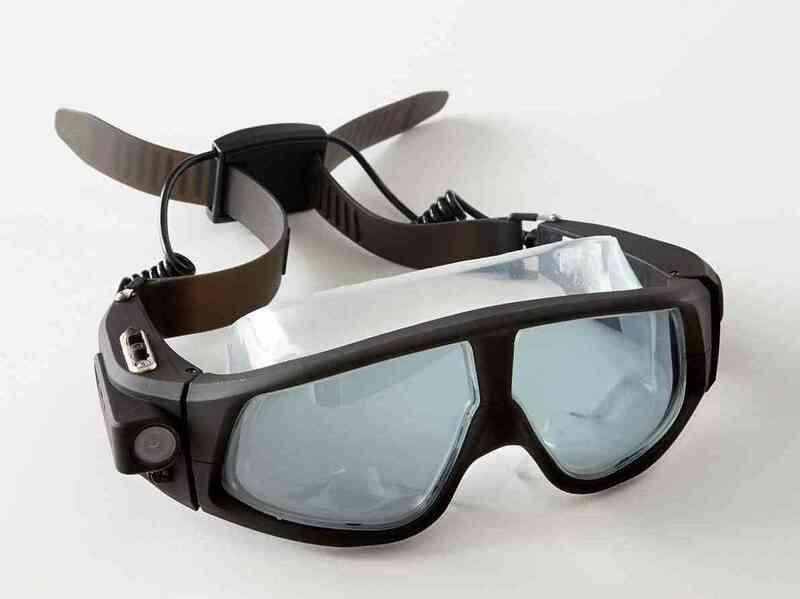 The goggles has a camera affixed to the side to capture photo and video though a UV protected lens. 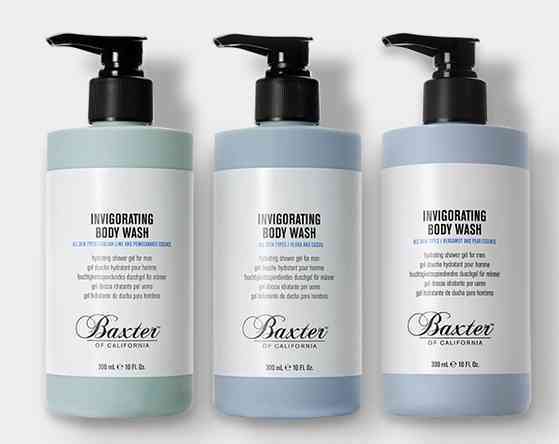 Baxter’s has come with a package of hydrating shower gels for men in three signature scents: Bergamot and Pear, Italian Lime and Pomegranate, and Flora and Cassis. The mild scent infused shower gels are sure to satisfy the cabin-in-a-forest fantasy of the urban man. Stock his shower with these three mild cleansers and he is sure to get some compliments.